But, this is what you do in the south! You make the most of the one time out of the year that you can get a certain food alive and fresh. 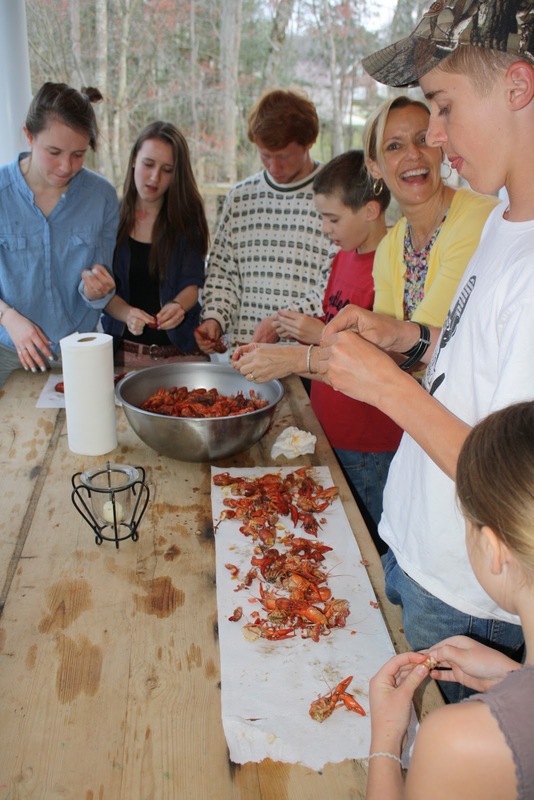 This might be fresh deer meat during deer hunting season, strawberries in the early spring, fresh blueberries right off the bush in the summer and of course live crawfish in late March. OK, I hope my Louisiana relatives aren't laughing, but we had to cook them on the grill. I didn't have the big kettle that most cajuns do to do it outside. But this is a great southern cooking tip.......cooking on the grill! Really, anything can cook on the grill. 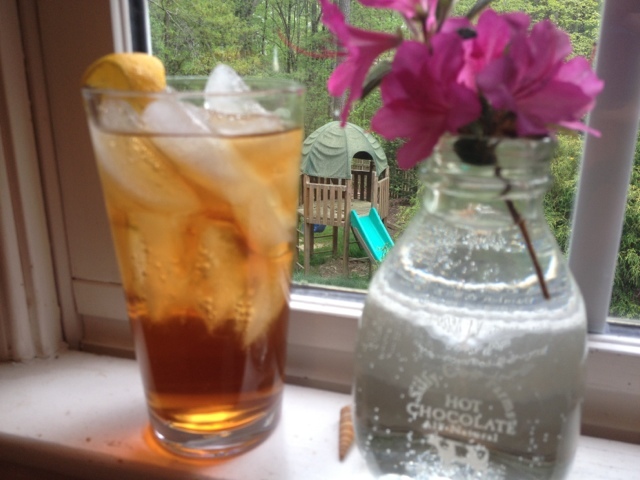 So, now on to the sweet tea and the science of how I make it. Sweet tea is the drink you never ever make with a powdered mix and you always have on hand if you live in the south. The following is my recipe that I made up myself. It's the easy, cheap, healthy way to do it. Fill a 2 cup measuring cup with water. Put in the microwave and zap for 5 minutes. Then let it sit for 5 minutes. What do you do to your tea now - HWT much steva etc nice THM ? 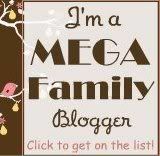 Love your blog wholeheartedly ! I make seperate tea for me because I'm still not real comfortable with my children having stevia on a regular basis, plus none of them have weight issues. 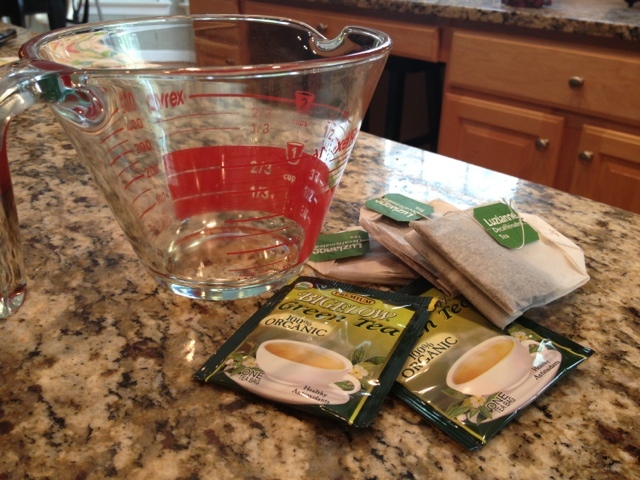 So I fill a 2 cup measuring cup with water and put in 2 family size tea bags and 2 green tea bags. I microwave that for 5 minutes and then let it sit for 5 minutes. I put 1/2 teas of nunaturals stevia powder in a 2 quart pitcher. I pour the warm tea on top and then fill the pitcher up with water. Stir and it's done! My husband loves it too. I could never get the sweetness right with truvia unless I just make it unsweet and add 1 teas truvia to each glass I drink. Hi Di! thank you so much for your comment and your encouraging words. I will try to do a homeschooling post soon and address your questions. Also, I do need to do another marriage post. Marriage is hard and sometimes we struggle to live peaceably with each other just as everyone does. Putting the Lord first in our marriage is key and walking in love and forgiveness regardless of what you are feeling is so important as well. Blessings to you and your precious family! Great tips, the only thing I see missing is when we have crawfish boils we spread newspaper (thrifty nickels) out all over the tables. :) ~From the outskirts of Shreveport.